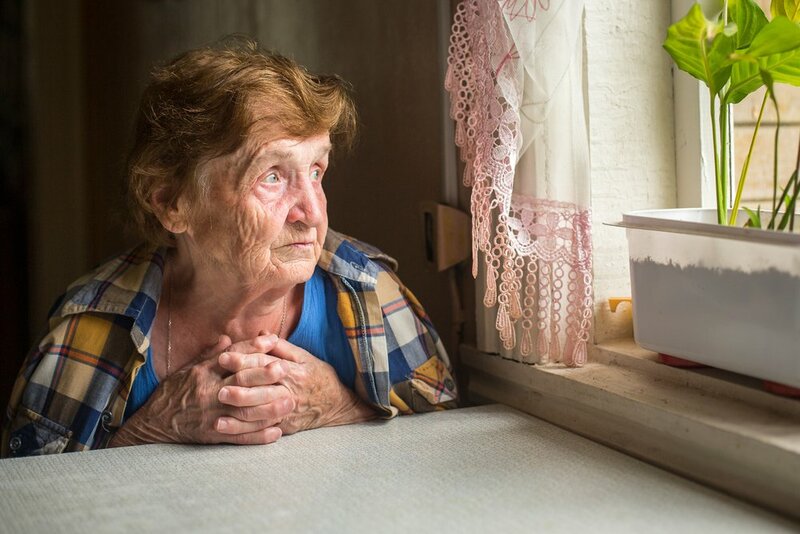 Aged care providers and politicians have renewed calls for changes to home care packages, following new figures which show most people are not receiving the level of care they require to remain living in their homes. The Government released the July-September 2018 Home Care Packages Program report last week, which revealed 126,732 seniors were waiting for a package at their approved level as at 30 September. Despite efforts by the Government to release additional packages to meet growing demand, there were 12,000 more people waiting for their approved home care package without additional support at 30 September compared to 30 June 2018. Approximately 54 per cent (69,086 people) had not yet been offered access to a lower package in the interim, which included more than 43,000 people who were waiting for level 3 and 4 packages. While most people (91.6 per cent) had been given approval to access support through the Commonwealth Home Support Program for basic domestic support, it does not offer people waiting for level 3 and 4 packages anywhere near the level of assistance they have been assessed as needing. Wait times for level 4 packages continue to exceed 12 months, as do wait times for level 2 packages which are the preferred interim package given to people waiting on level 4 packages. More than 89,000 people who were waiting for their approved home care packages were also approved for residential care. 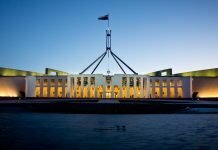 In New South Wales, the areas with more than 1,000 people waiting for level 3 or 4 packages who had not yet been allocated lower level packages were the Hunter, North Sydney, South East Sydney and Western Sydney. In Victoria, there were more than 2,500 people waiting for level 3 or 4 packages who had not been allocated a lower level package in south metro region alone – the worst ranked region in the country. A further 2,000 people were waiting in eastern metro and 1,800 in northern metro. In Queensland more than 1,000 people waiting for level 3 or 4 packages who had not been allocated a lower level package were in Brisbane south, the South Coast and Sunshine Coast. South Australia had shortages across north, south, east and west metro affecting more than 1,000 people in each of those areas while in Western Australia more than 1,000 people were waiting for level 3 and 4 packages in metro north and south west. The report does not state how many people were waiting to have an ACAT. ACSA CEO Pat Sparrow said this latest report shows the problem is only getting worse and additional funding is needed immediately. “It is unacceptable for so many individuals and families to be without the appropriate level of care – either through being assigned a package that doesn’t meet their required needs or without a package at all,” Ms Sparrow said. “ACSA has consistently urged the Government to act to ensure people can give the right level of package when they need it. 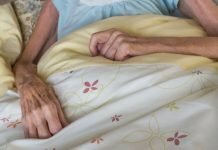 Although ACSA recognises the numbers of Australians receiving home care is growing overall (up 8.1 per cent in the June quarter, 2018 compared to the previous quarter, and 28.6 per cent up on the previous corresponding period) the number of people in the queue waiting for services nationally continues to increase,” Ms Sparrow said. LASA Chief Executive Office Sean Rooney said diverting more people who are waiting for home care packages through CHSP is ultimately costing taxpayers more. 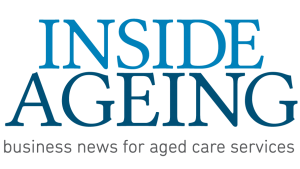 “This ultimately costs the Government more than giving them a package at an appropriate level, to say nothing of the suffering it causes to older Australians and their carers,” Mr Rooney said. “The disparity between demand and supply by home care package level warrants that an increase in higher level home care packages be made available to consumers to ensure the supply of home care packages across package levels is consistent with demand. 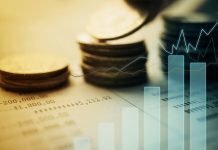 “While LASA recognises the increased Government investment in CHSP, today’s figures show that an increase in higher level home care packages is needed to ensure the supply of home care packages keeps pace with demand.